Boston Handmade: Monday Mosaic: Baby, it's cold outside! 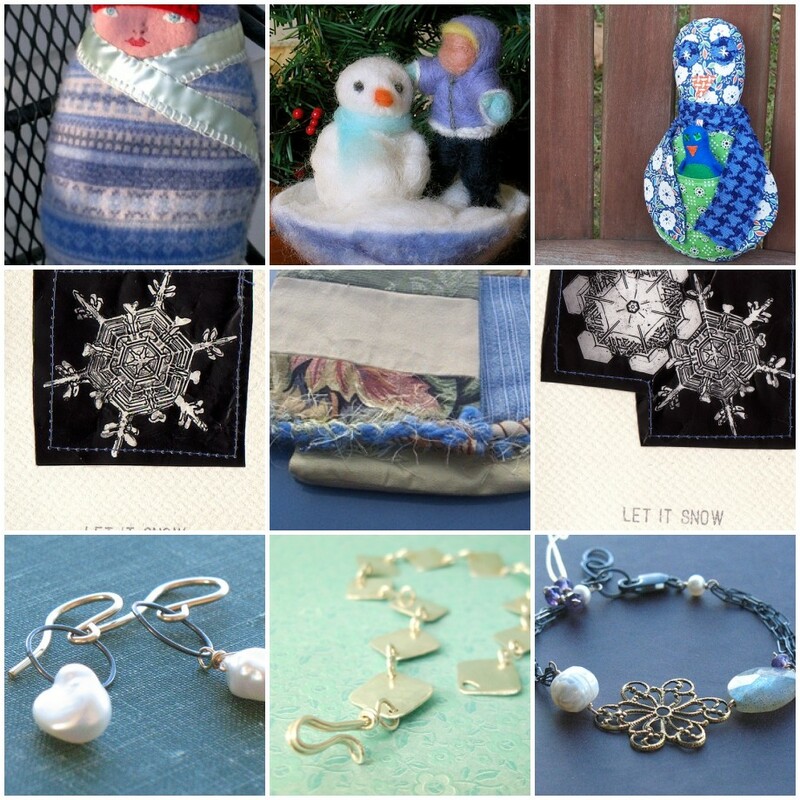 Monday Mosaic: Baby, it's cold outside! A chilly Mosaic this Monday morning as we awoke to a winter wonderland of snow covered cities and towns in the Boston area. Winter is here! Remember to BUY HANDMADE this holiday shopping season! Many of the Boston Handmade member shops are having sales so check out our links in the right hand column of this blog. Thanks!